North Central Avenue Corridor is the north stretch of the notable Central Avenue, in Phoenix. 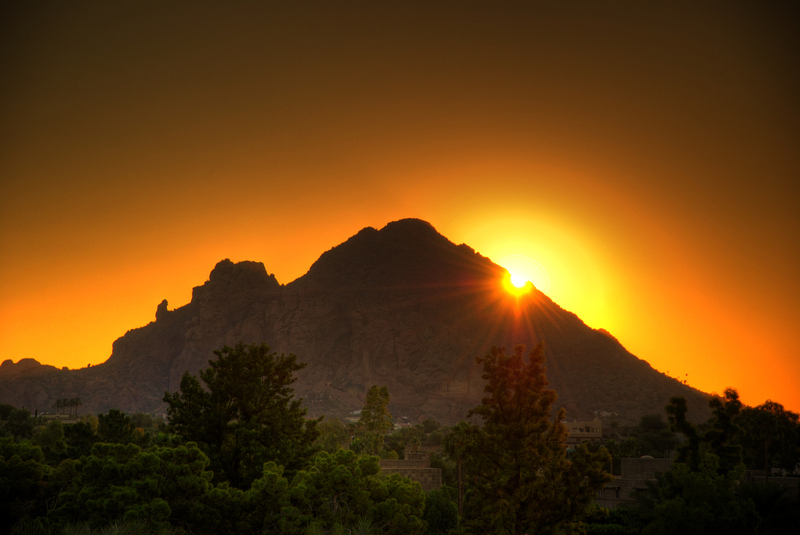 Bounded by Camelback Road to its north, and McDowell Road to its south, this is one of Phoenix’s most vital and busiest areas of land. This neighborhood is in the center of the big city, near banks and financial institutions, hi-tech companies, significant law offices and government organizations. North Central Corridor is near the Sunnyslope District, founded in 1907. Central Avenue is at the epicenter of Phoenix and is rich in narration of the city; it represents almost every architectural usage and style located in Phoenix. This area is close to everything downtown- thriving strip malls, deep-rooted brick warehouses, industrial and commercial businesses, single family homes and estates, and several of the city’s famous skyscrapers. In the North Central Corridor vicinity there are also officially protected historic neighborhoods, a variety of cultures, eateries, concert, and sporting venues.